How to activate my VIP card? What can I redeem my Loyalty Points? I have lost my card. What if I do not renew my existing VIP card? For Terms & Conditions of our VIP card, please click T&Cs here. ¹Discount is not applicable for sale of live animals and gift vouchers. 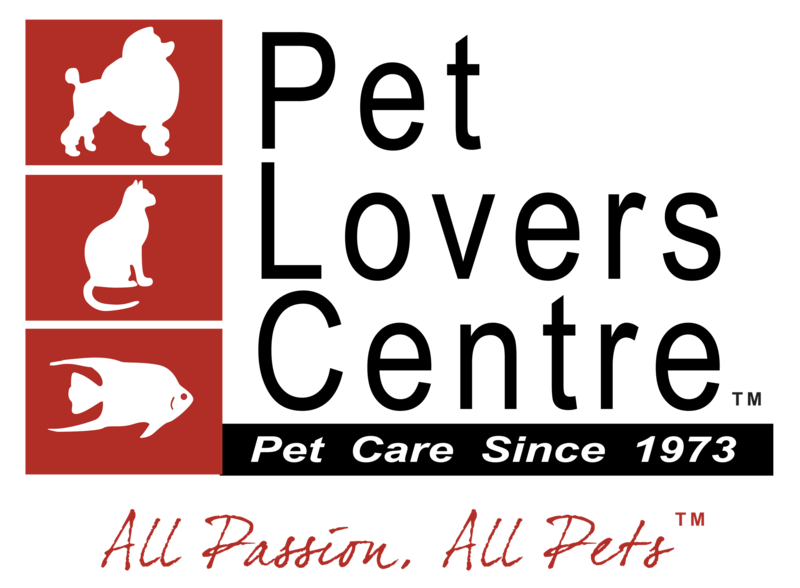 ²Also applicable for SNJ Pet Salon and Pawfection Grooming Salon grooming services.